Applying for citizenship is indeed a long, tricky process. From the paperwork to waiting and everything in between, the process can seem never-ending. Working with an immigration attorney can help the process go more smoothly. Here are five facts you should know about the citizen application process. 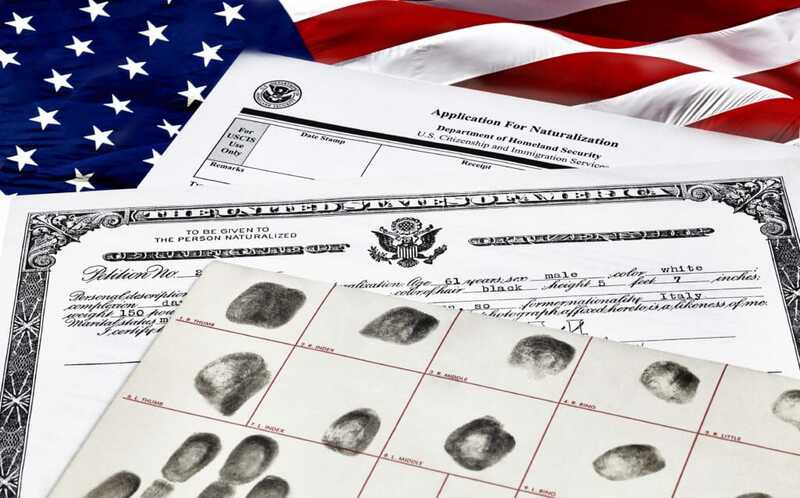 The N-400 form is the most essential form when applying for citizenship. This form must be completed and then sent to the United States Citizenship and Immigration Services. One thing to know about this process is that it can take a while to go through, so patience is key. Immigration and citizenship are both ripe with jargon and keywords. Two of the most important are native and naturalized citizens, both of which have key definitions. A native citizen is someone who is born in the United States and assumes citizenship as a birthright. A naturalized citizen is one who legally applies and becomes a citizen. When applying for citizenship, you become a naturalized citizen, rather than a native one. When you become a naturalized citizen, you must be willing to take an oath. During the oath, you will swear to follow constitutional laws and to defend the United States. This oath of allegiance is necessary to complete the application for becoming a citizen. If you are 18 or older, you may complete your own application. If you are under the age of 18 or have children who are under that age, an adult will need to fill out the application. Still, even as a child, you can apply for citizenship as long as you have parental guidance. Part of the application process is undergoing an interview. During the interview, you will be asked a wide array of questions, some focusing on what you know about the United States, others determining your English-language abilities, and some about your past experiences, such as if you have committed any crimes and what kind of jobs you have worked in the past. These questions are used to determine your character and how dedicated you are to becoming a naturalized citizen. When you become a naturalized citizen, you will gain access to rights that native citizens have as well. These include voting in elections, working for the government, and being protected by the laws of the United States. The citizenship application process can be long and tedious. To ensure you are doing everything correctly and staying on track throughout the process, working with a lawyer can help. Cynthia R. Lopez is an immigration attorney dedicated to helping people become citizens of the United States. Call us to learn more about how we can help you.